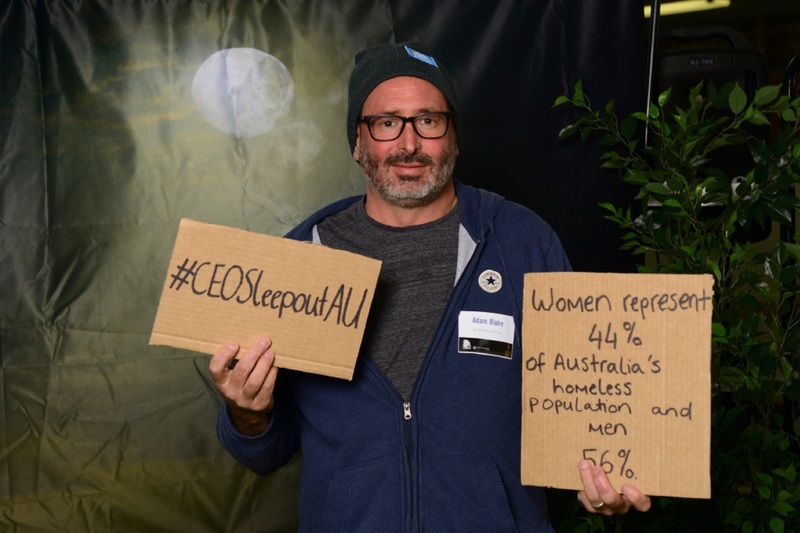 Adam Blake took part in the 2017 Vinnies CEO Sleepout. KALAMUNDA businessman Adam Blake did his bit to fight homelessness joining around 100 other WA business, government and community leaders for the 2017 Vinnies CEO Sleepout last month. Mr Blake spent a night outside at the WACA with only a piece of cardboard for shelter, to experience first-hand just a fragment of what it is like to be homeless. “I’m proud to participate in the Vinnies CEO Sleepout because it feels like a really proactive way to raise awareness about homelessness,” he said. “While I understood the numbers and had heard about the issue in Perth, I wanted to know more and find practical ways to help. “It is actually really shocking how young some homeless people are; think of teenagers who couch surf or even younger kids sleeping in cars with their parents. St Vincent de Paul Society WA acting chief executive Adele Stewart said on any given night more than 105,000 Australians had no place to call home. “Behind each statistic is the story of a fellow Australian – someone just like you and me – who has experienced the extreme isolation and desperation of homelessness,” she said.